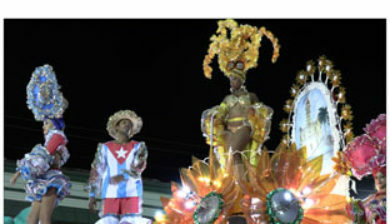 Whether they are called carnavales, charangas or parrandas, large public celebrations dating at least (in Santiago de Cuba) as far back as the 17th century are common throughout Cuba. 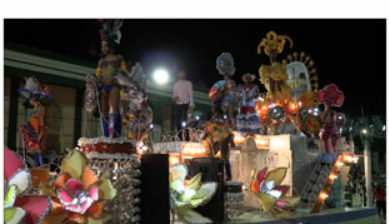 However, among Cubans, the Carnaval of Santiago de Cuba enjoys a special status (Pérez I 1988:20). 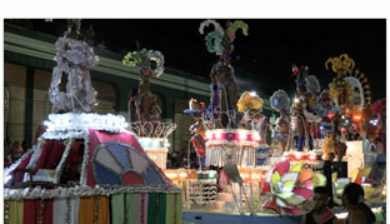 The history of Carnival in Cuba has been nuanced by a wide variety of interests and influences. 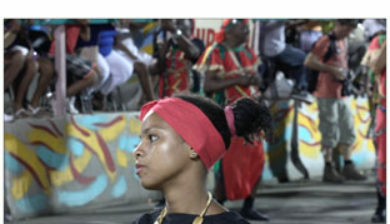 Based on a Herskovitsian retention model, a retardataire analysis might stress a continuous historical connection with Africa. 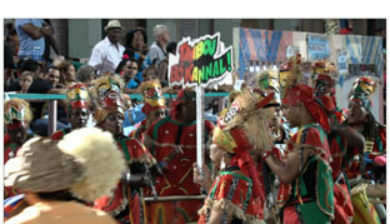 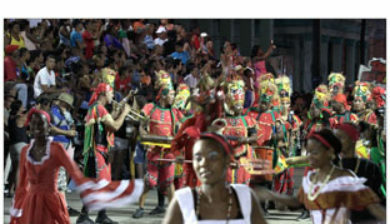 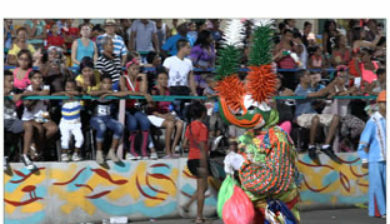 But carnival cannot be explained only in terms of its African roots. 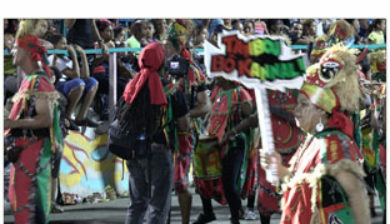 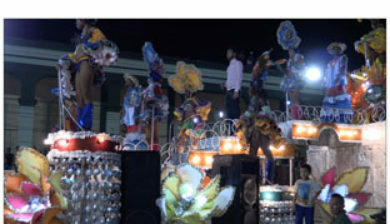 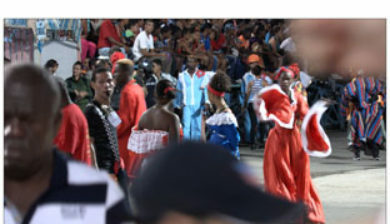 Many of the practices and events within carnival culture are deliberately and consciously framed to connect to a construct of African’s that has resulted from over one hundred years of multicultural Cuban history. 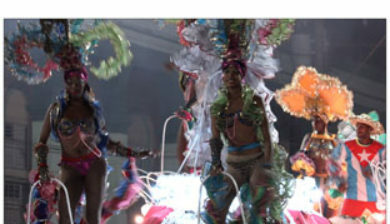 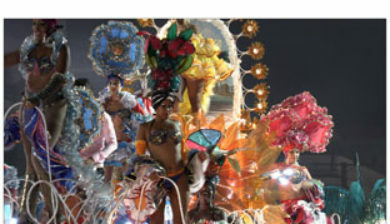 Carnival has always been an expression of shifting power negotiations among various aspects of Cuban society.